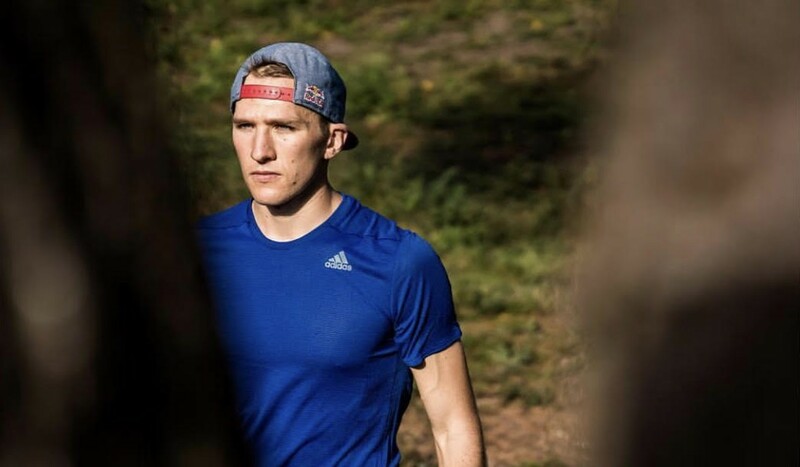 Tom Evans is one of the favourites to win this weekend’s Vibram Hong Kong 100 (HK100), but the path that led him to ultra running is a unique one. 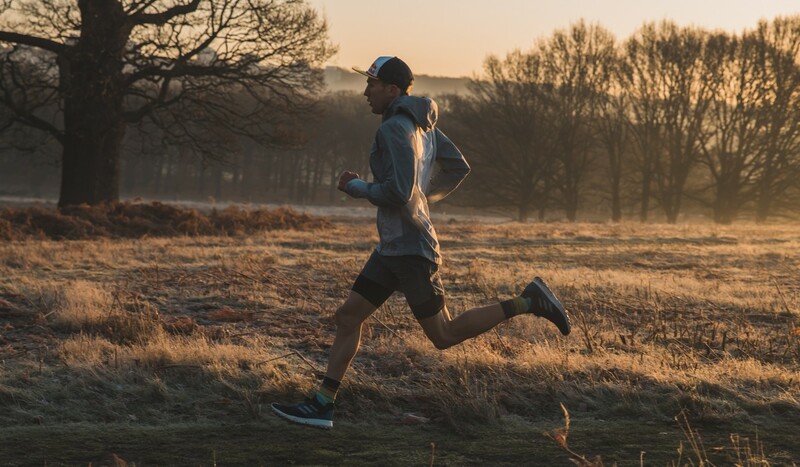 While most runners find the sport after transferring from another competitive activity, or at least after having an epiphany about their unhealthy lifestyle, Evans’ career started with a conversation in the pub two years ago. “I had three army friends who did the Marathon des Sables (MDS) and finished in the top 300, which is pretty good out of a couple of thousand,” Evans said. Evans’ confidence was not based on much. He had done an Iron Man as a one off, but aside from that did not have a history of taking part in endurance sport or much else to suggest extreme fitness, let alone a top 300 finish at the 250km multi-day ultra marathon. His friends jumped on his bold claim and laid a bet. “A few months later I was on the start line rather sheepish,” Evans said. “If I was designated driver that night in the pub, I would never have been here,” Evans said, who just last week became one of Adidas’ athletes. The announcement coincides with the end of Evans’ army career. He has not yet officially left, but has a last day set, and is already talking about switching to road marathons and targeting the 2024 Olympics. The HK100 is a 103km solo race across the New Territories. It begins in Sai Kung and ends at the base of Tai Mo Shan with over 5,300 metres of elevation in between. Since the bet, Evans has achieved a number podiums throughout 2017 and wins in 2018. 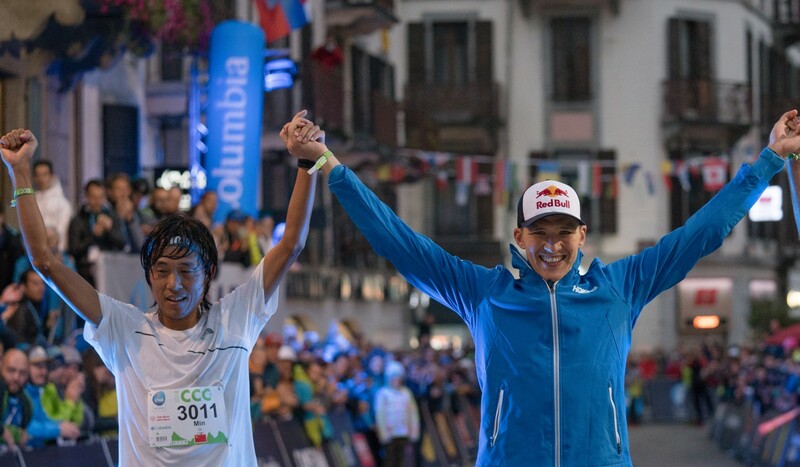 Most notably, he came first at the CCC, the 100km race at the Ultra Marathon de Mont Blanc (UTMB) week. “In 2017, I started getting recognition,” he said. “People noticed there was a guy who had only been running for a year and is mixing with the best. During the CCC, Evans overtook Chinese runner Qi Min in the last few kilometres to win. Qi stormed out ahead of the rest of the pack but slowed enough to drop to second with 6km to go. Qi set the record at the HK100 last year and although he is not returning to Hong Kong this year, the result bodes well for Evans. Evans said he is focused on the process, not the outcome. If he sticks to his training plan and is in the best shape possible, then runs the best race he can, the result will look after itself. If he is at his best and another runner is still faster, then so be it. The HK100 has recently been elevated to Ultra-Trail World Tour status, so has attracted big names in droves. He added there are so many great runners coming from all over the world, like American Dylan Bowman, that it will be fun to be “the away team”.